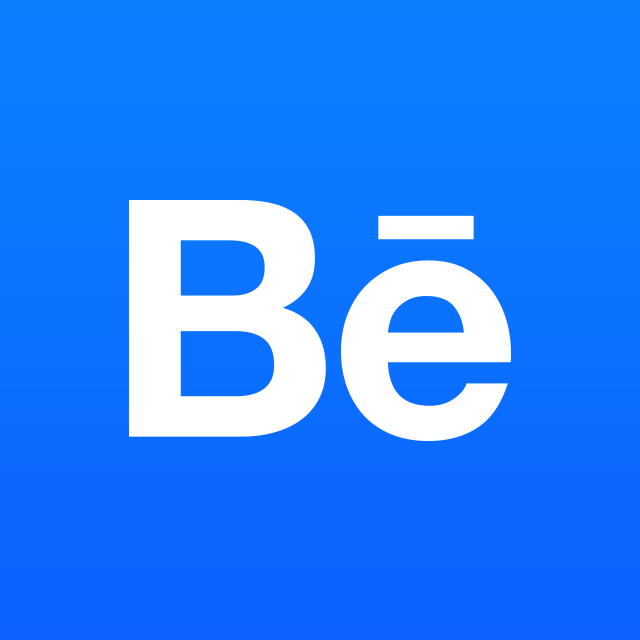 Projects are the primary way Behance members can showcase their creative work. A Project is a grouping of images, text, videos, and other media, that have a central theme, idea, or purpose and are represented on Behance with a Cover Image. Here is an example of a Project created by the Behance Design Team. The average project will typically have 10-15 images (there's no limit, but this amount is best when displaying your work) broken up with descriptive text and a compelling title. All public projects are published to your profile and can be viewed by anyone by default. If you have followers, this project will appear in their Activity Feed. As creatives Appreciate or Comment on your work, you will receive a notification letting you know. Each project is identified by a unique project URL that you can use to share with all of your social networks. Projects can also be co-owned with other Behance members, displayed on any Team you're a member of or added to a collection. You can always update or unpublish a project at any time and it will update instantly anywhere it is added or shared. However, when a Project is deleted, that action is permanent and all content on the project will be removed from the network. Be sure to check out the rest of the FAQ for specific Project-related topics and message us if you have any specific questions or comments! Looking for advice on getting started building a great profile? Watch our short class on Skillshare.com - “Get Discovered with a Knockout Portfolio."